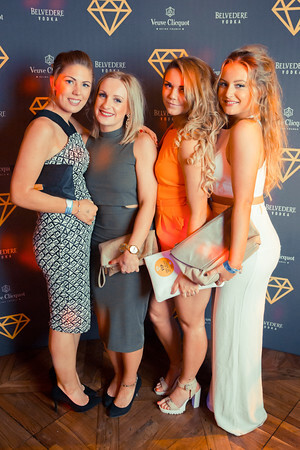 Entourage Harrogate 14.03.15 - KLUENS. 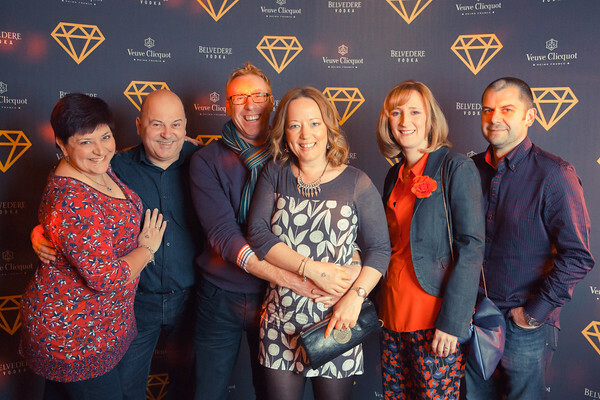 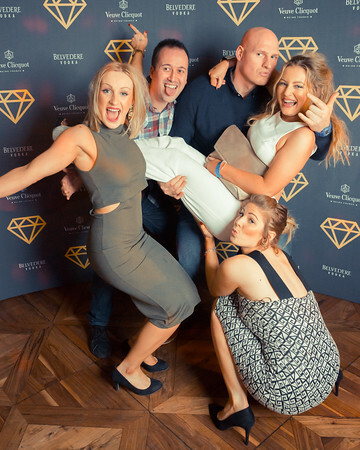 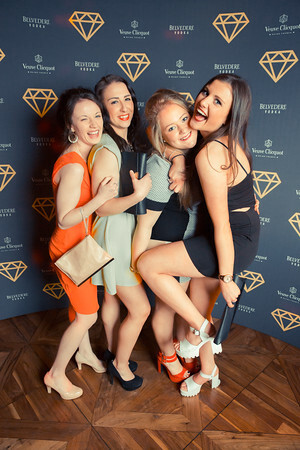 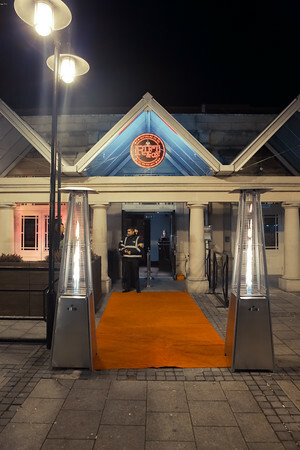 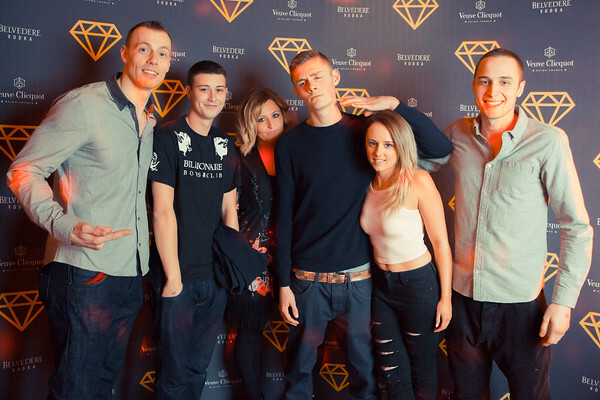 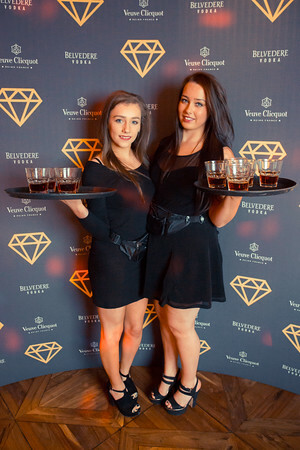 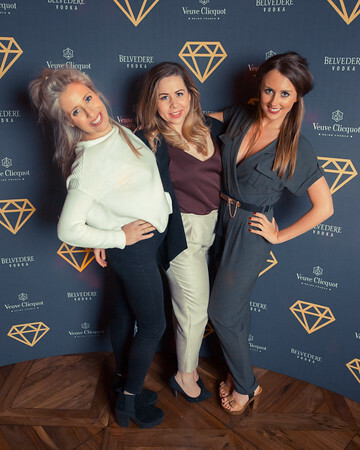 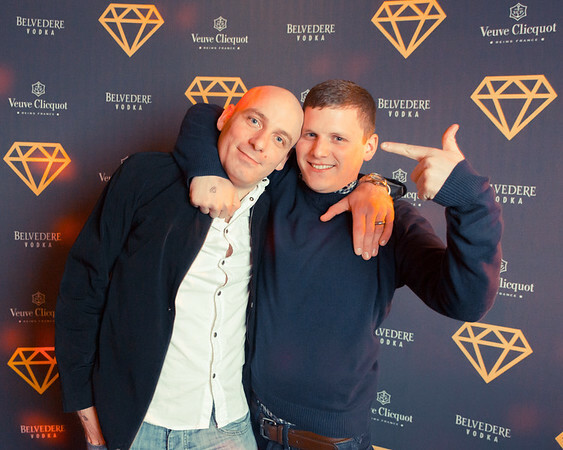 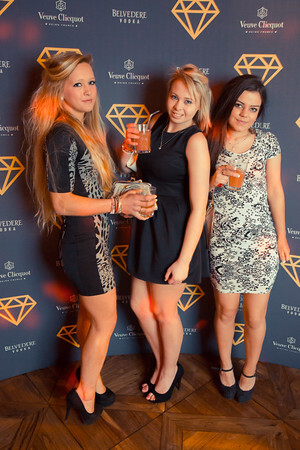 Entourage, Saturday night event photography at Rift & Co Harrogate. 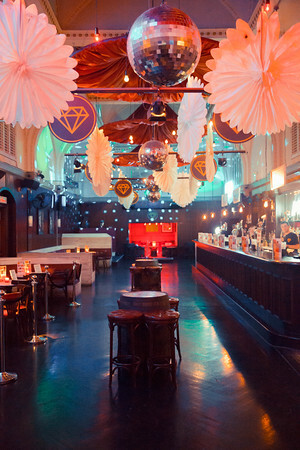 The Brand New Hedonistic Home of Saturdays.